Duration : 1 hour 50 mins. Note : For 15 years old and above. All happy families are alike, and each unhappy family is unhappy in its own way…so said Leo Tolstoy. A fraught, densely plotted saga of an dysfunctional clan in a state of near-apocalyptic meltdown. 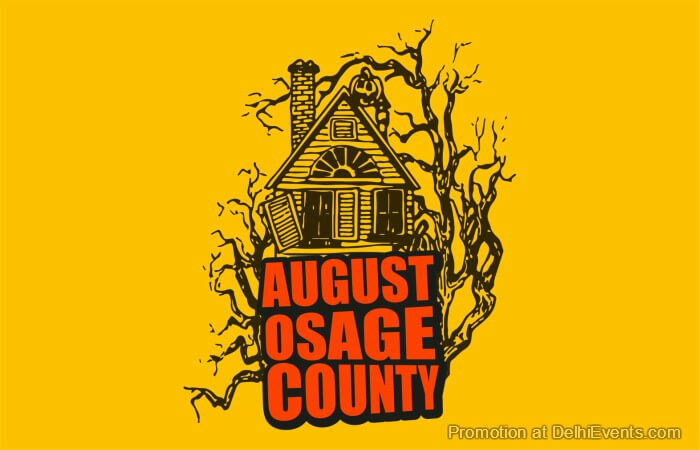 Fiercely funny and bitingly sad, August Osage County is a dark turbocharged tragicomedy which spans three acts and nearly 100 minutes of riveting, no holds barred top of the line entertainment.